Is it the first time that you have signed up for a trek? Struggling to figure out what all to pack to get the basics right for your outdoor adventure? Worry not as we have got you covered. 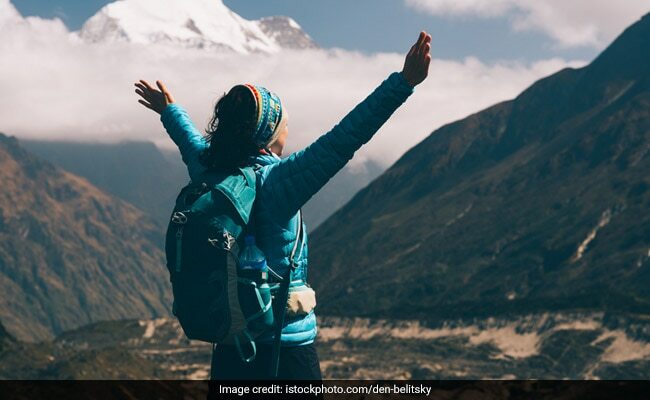 Trekking is no doubt a lot of fun but without a proper gear or basic travel accessories, it can get quite difficult to cope with living life outdoors, especially when the weather plays a spoilsport. 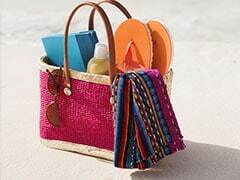 Other than ensuring that you pick the right clothes, you also need to stock up on the right travel accessories. 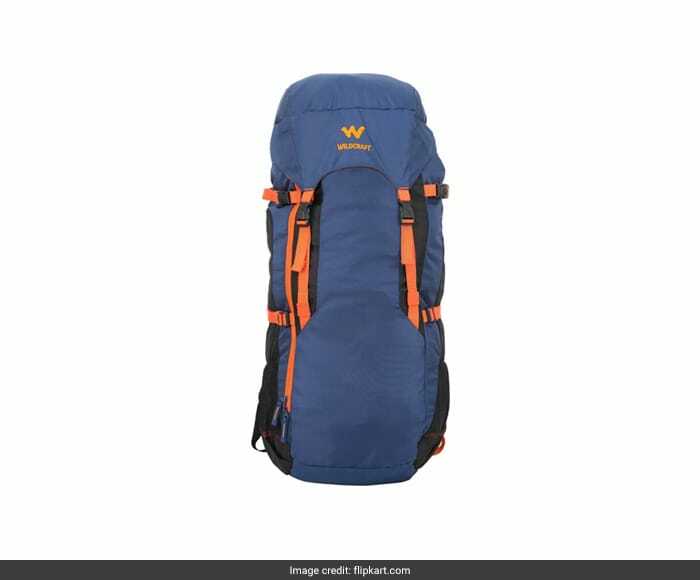 This well-equipped and sturdy backpack provides ample space to pack your belongings and also comes with a rain cover. The added straps with multiple closure further make it easier to carry. It is available for Rs 3,219.Shop here. 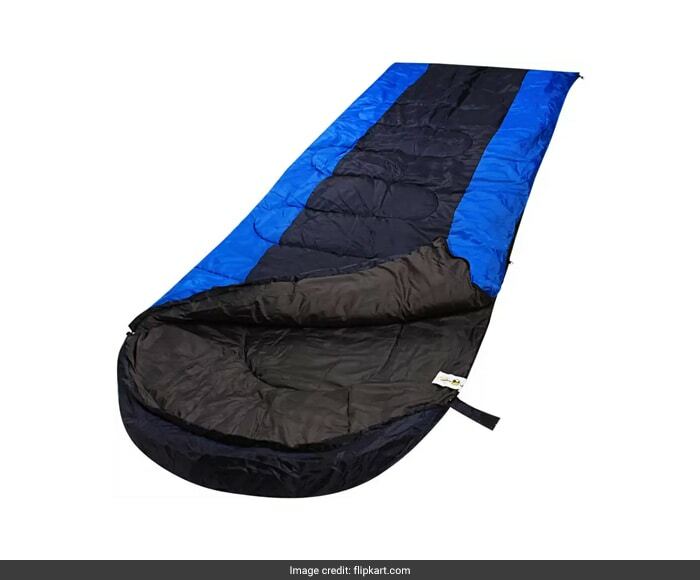 This sleeping bag provides comfort, weather resistance and durability, which makes it a great gear for adventure trips, camping and hiking. It also comes with a hood with drawstring cord to cover your head and keep you protected from the cold weather. It is available for Rs 2,999.Shop here. 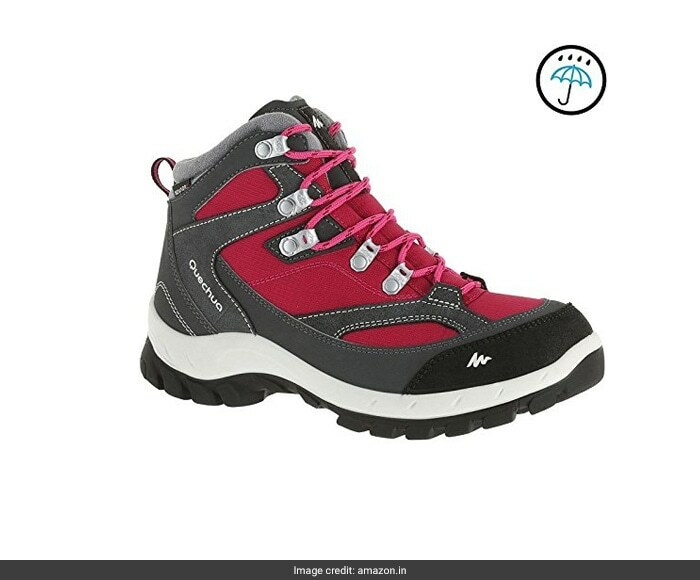 This pair of trekking boots provides excellent support on any terrain. Its soles are smartly designed to provide you best traction. It is waterproof too and is available for Rs 4,499. Shop here. If you are not too fond of the dark then don't forget to carry a torch light. Besides, it always comes handy in more ways than you can imagine. This lightweight flashlight is long lasting and rechargeable too, and comes with two LED bulbs for high beam. It is available for 497. Shop here. A water bottle is a life saver while trekking. This piece doubles up as a water purifier too. 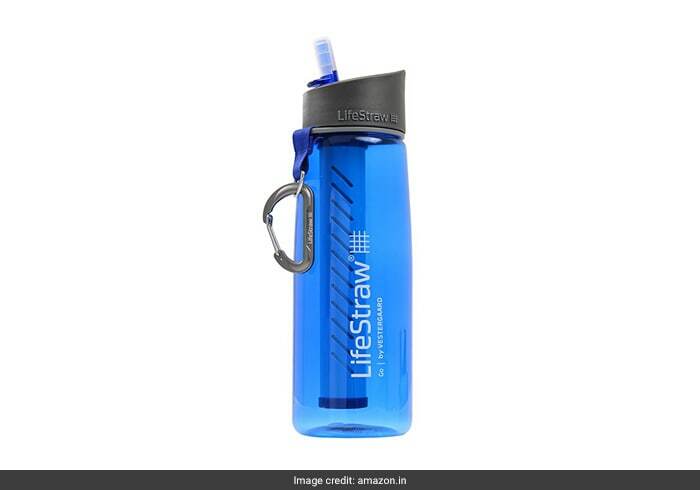 It claims to filter up to 1000 liters of water, removes 99.99 percent of waterborne bacteria and reduces turbidity by filtering down to 0.2 microns. It is available for Rs 1, 890. Shop here. 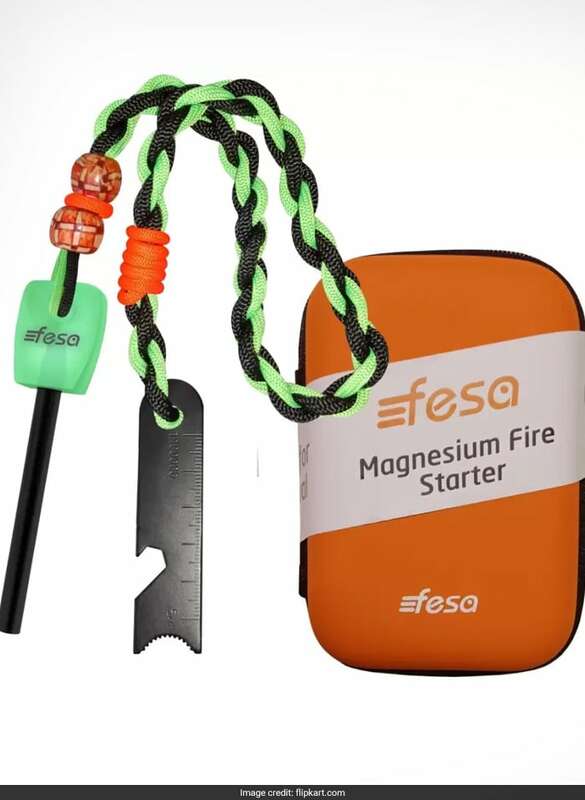 This survival gear can ignite a campfire, stoves and barbecue grill even in rain and snow. It can also produce bright sparks for an emergency signal. It is built for the harshest conditions and offers maximum durability. It is available for Rs 640. Shop here. Last but not the least, for a peaceful experience, don't forget to carry a mosquito repellent. 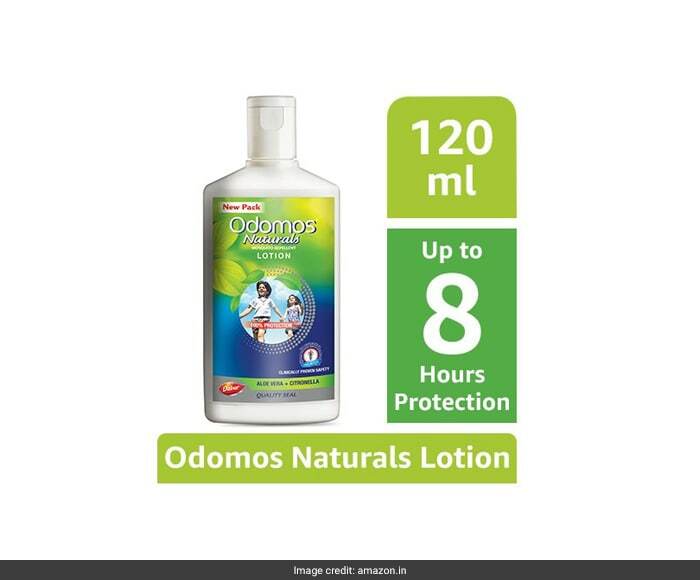 This light body lotion is packed with the goodness of aloe vera and citronella, and lasts for as long as 12 hours. It is available for Rs 77. Shop here. 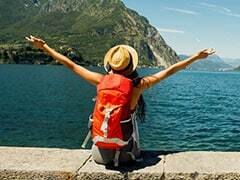 Stock up on these travel accessories and enjoy your trek!